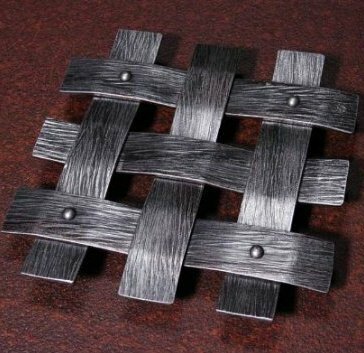 Trivets tend to intrigue me. 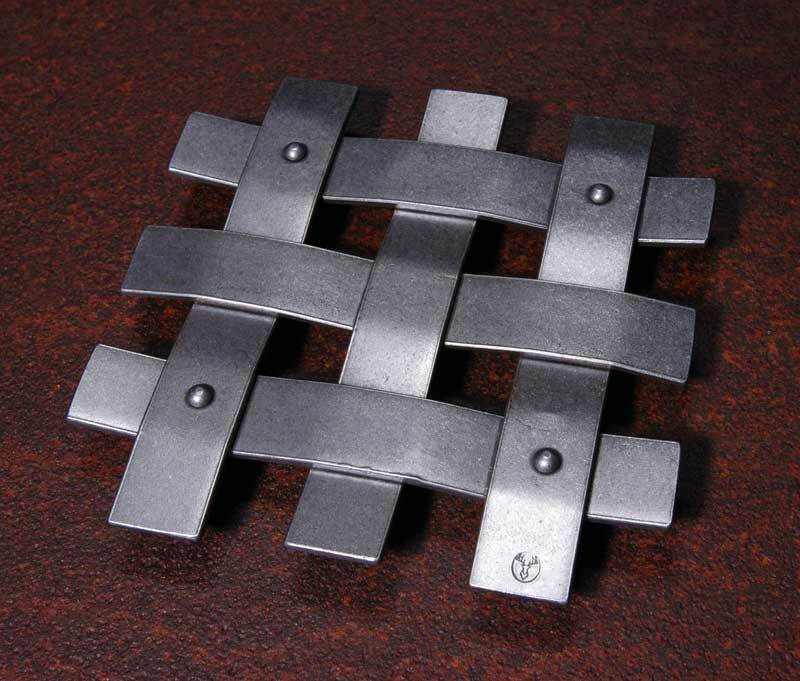 I've made a few (#2 below is one I made in a class at the CBA Spring Conference), but haven't come up with a design that I'm comfortable with saying "I made that". 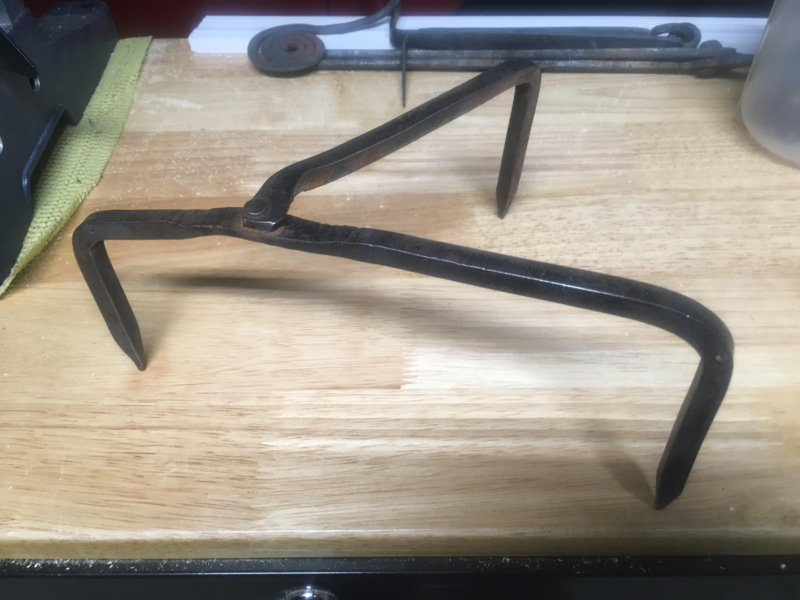 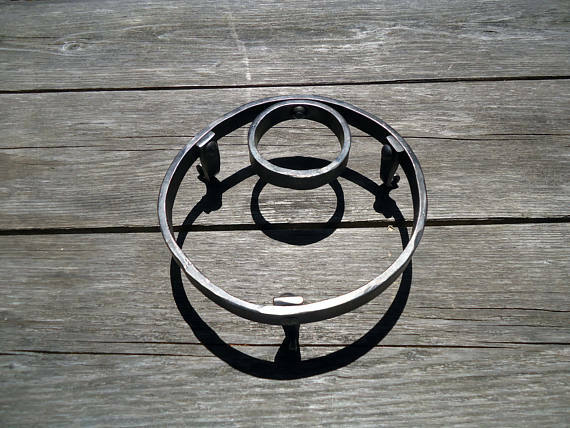 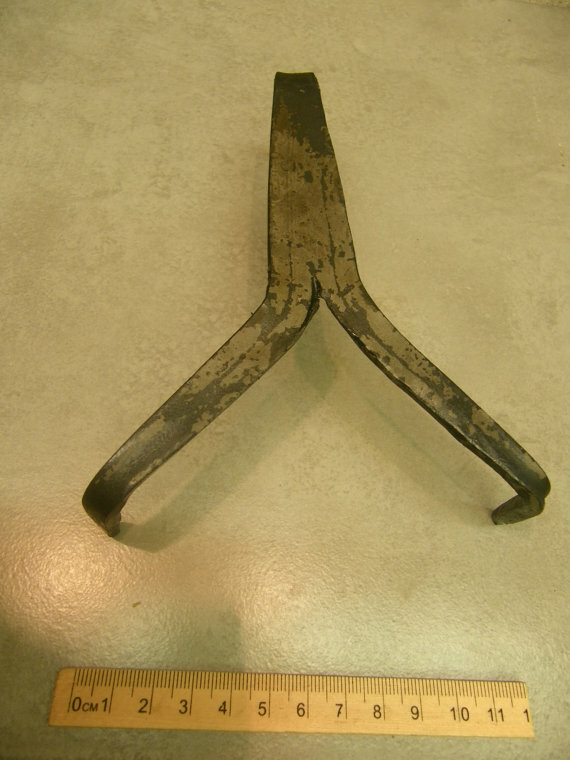 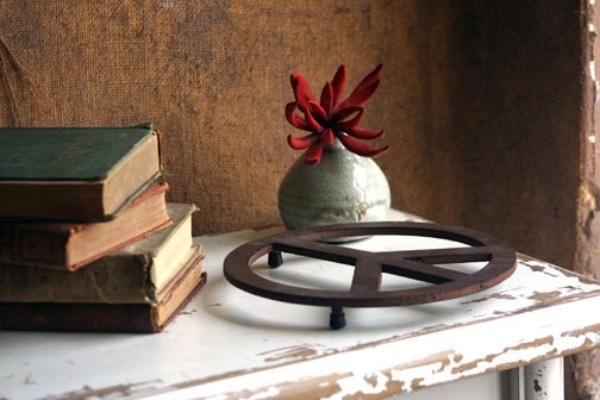 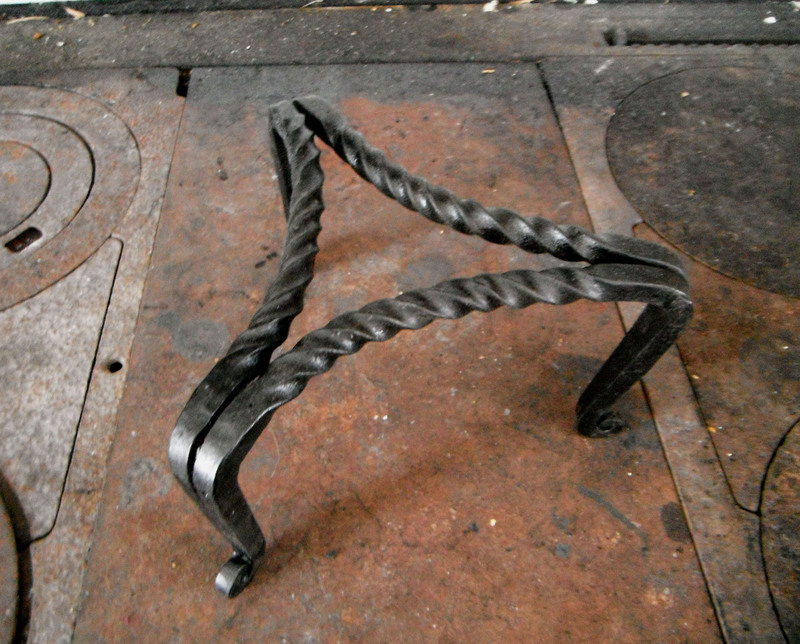 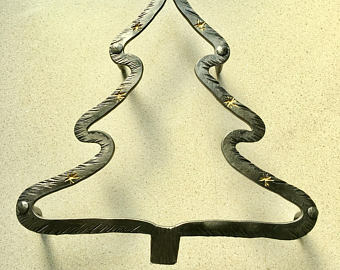 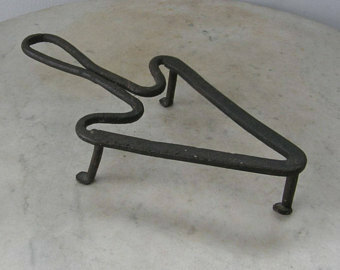 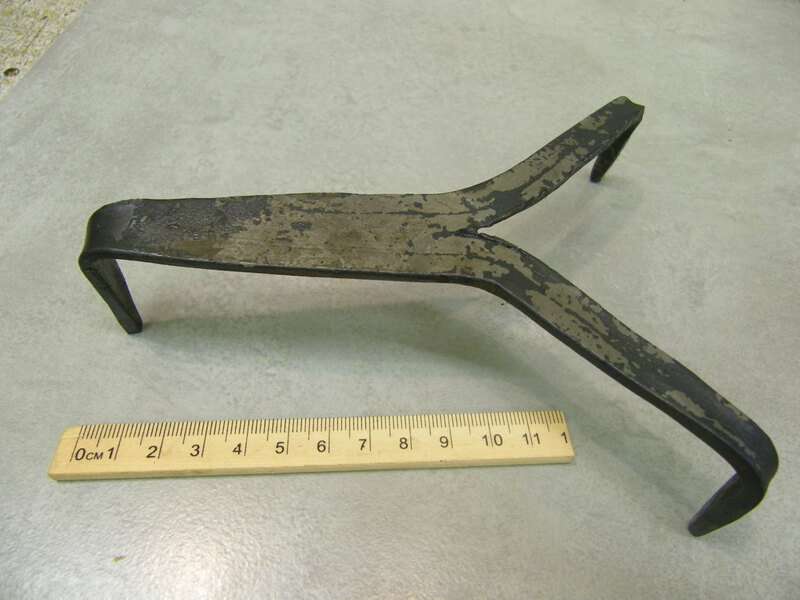 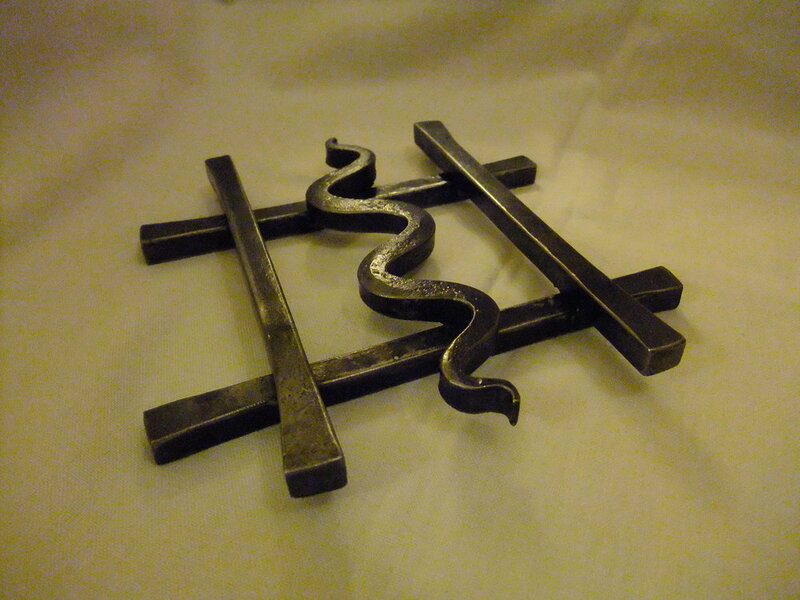 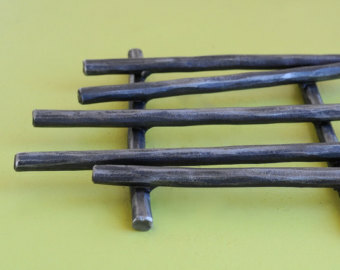 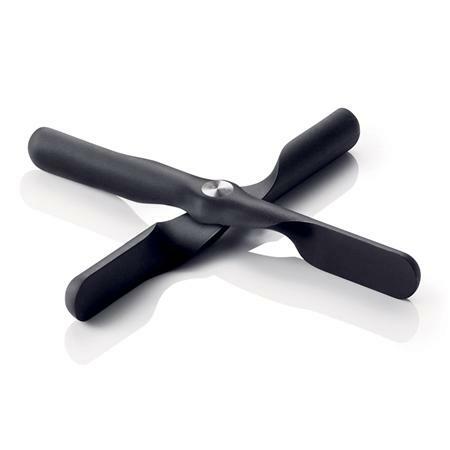 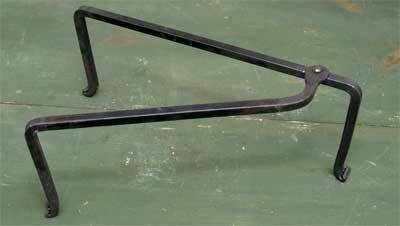 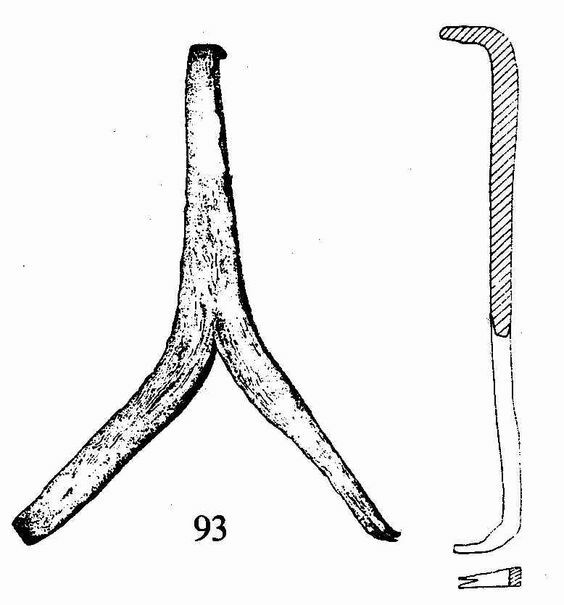 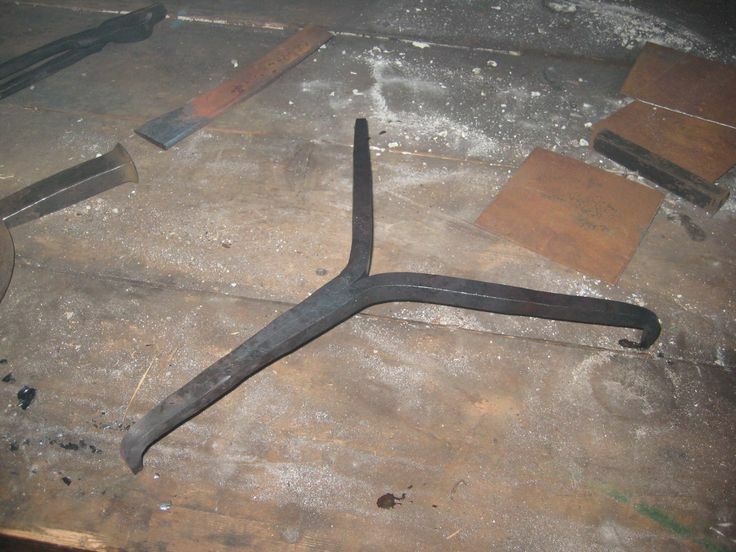 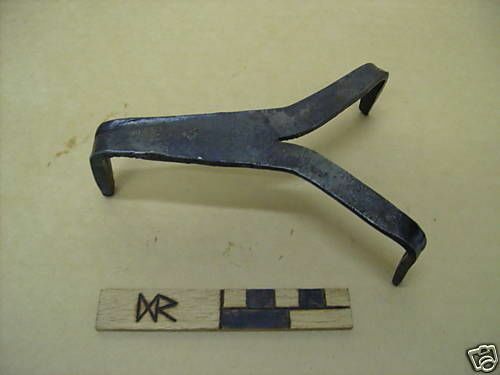 Below are some interesting forged trivets that I found on Google Images.